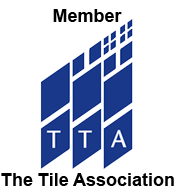 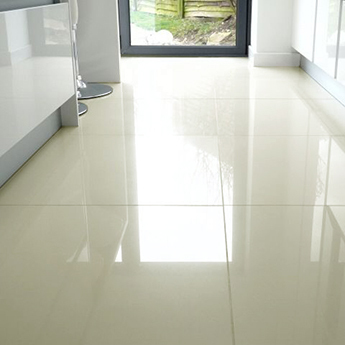 For the best of both worlds these tiles offer the look of natural stone and a highly practical covering. 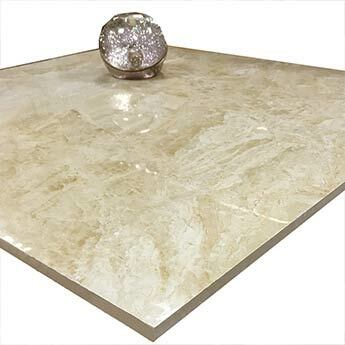 Featuring a cream colour and marble effect pattern which is emphasised by a highly polished finish, these tiles are perfect for modern bathrooms and kitchens. 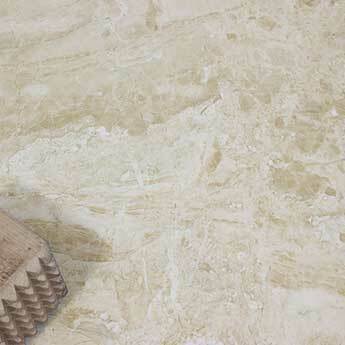 The veined marble pattern is what provides these porcelain tiles with a distinctive look. 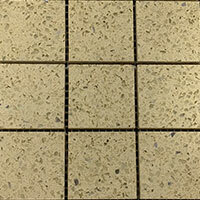 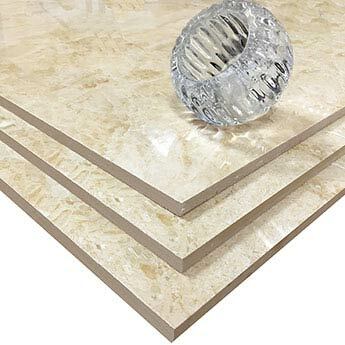 They are ideal for a feature wall layout or decorative flooring design. 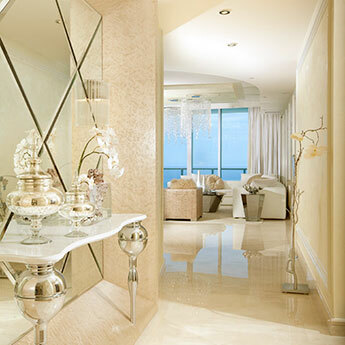 The unique appearance adds class and sophistication to any decor including hotels and shops. 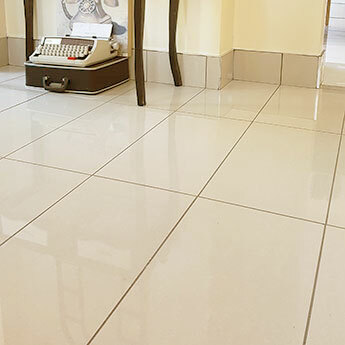 The highly polished finish not only emphasises the decorative pattern but also makes these tiles easy to clean and maintain. 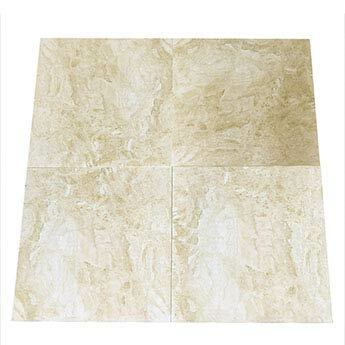 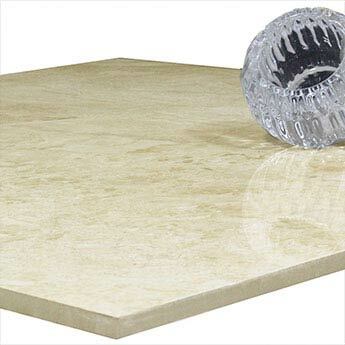 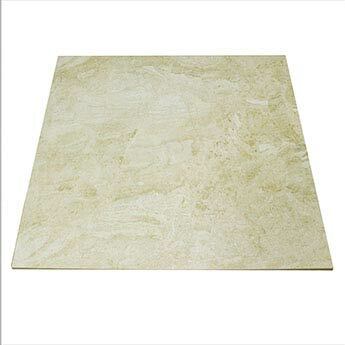 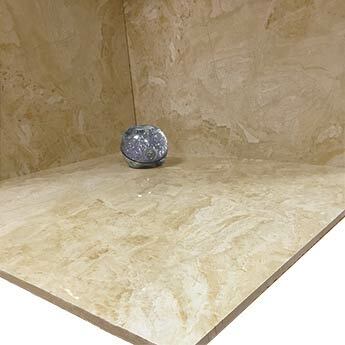 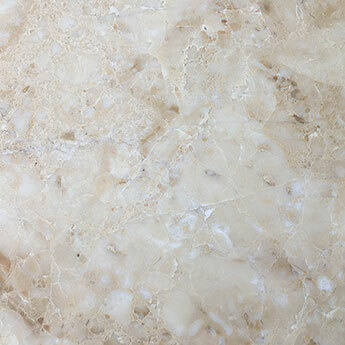 You can match these cream marble tiles with a range of colours including white and grey for a stunning appearance.